Laid down in Wadia shipyard in Bombay in 1816, together with her sister ship HMS AMPHIRITE and launched on 12 October 1817, TRINCOMALEE was one of 47 38-gun Leda class frigates built between 1800 and 1830. Nearly all of them were of oak, but the two Bombay ships were made of Malabar teak. 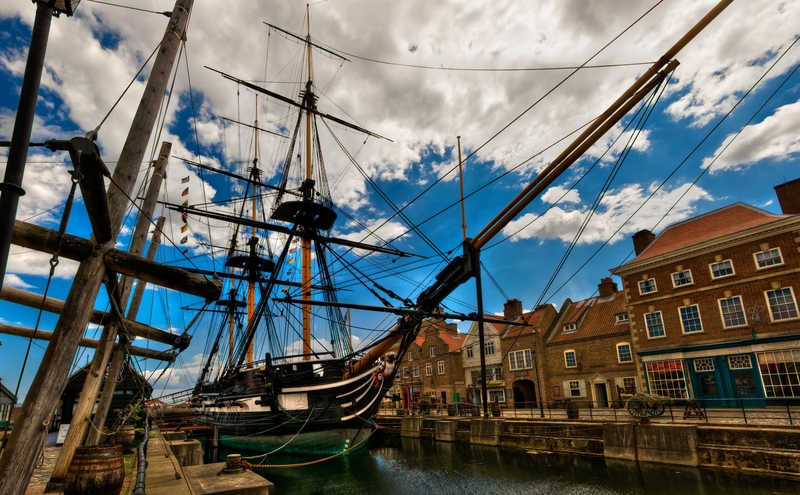 Her building had been delayed by the plans being lost on HMS JAVA which was sunk by USS CONSTITUTION, a second set of plans not arriving in India until two years later. 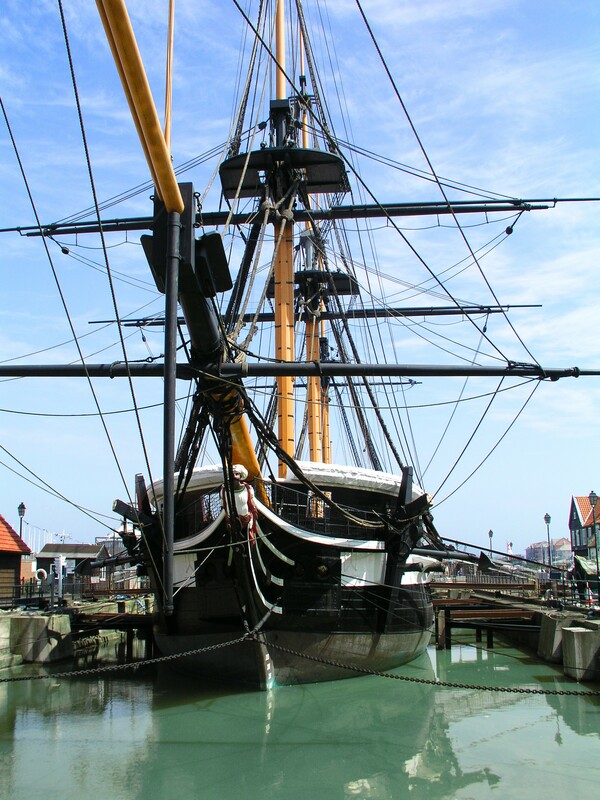 When TRINCOMLAEE reached Britain in 1819, she went straight into 'ordinary' for 26 years in Portsmouth harbour. In 1845 she was commissioned for service in areas which lacked adequate coaling stations for the new steam vessels. Her stern was modified to an elliptical style, and she was reclassified as a 26-gun Corvette. In 1847 she served in the West Indies and then in the Eastern Campaign of the Crimean War. After patrols in the Pacific she was again paid off into ordinary in 1857. Three years later she became a Drill Ship for Royal Naval Volunteers. Between 1860 and 1897 she was moored, mast-less and with deckhouses in Sunderland then West Hartlepool and finally in Southampton. She was sold to shipbreakers in 1897. 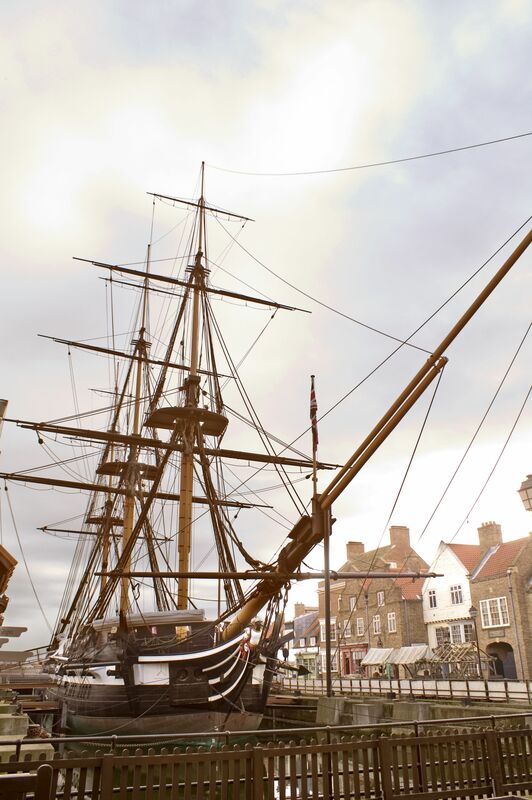 The philanthropist G Wheatly Cobb bought HMS TRINCOMLAEE to replace the training ship FOUDROYANT which had foundered two years earlier on its way to take up a similar role, and renamed the ship FOUDROYANT. 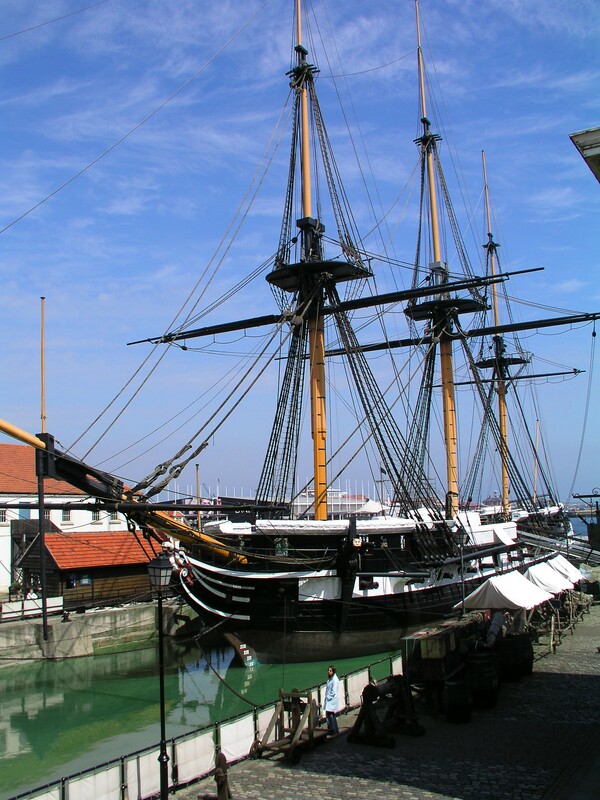 She was moored in Falmouth and later at Milford Haven and finally at Portsmouth. On Cobb's death on 1932 she was managed by the IMPLACABLE Committee of the Society for Nautical Research. During the war the vessel was taken over for the training of Sea Cadets. In 1947 she was given back to her owners and became an adventure training base for Sea Cadets, Sea rangers, Sea Scouts and other youth groups. 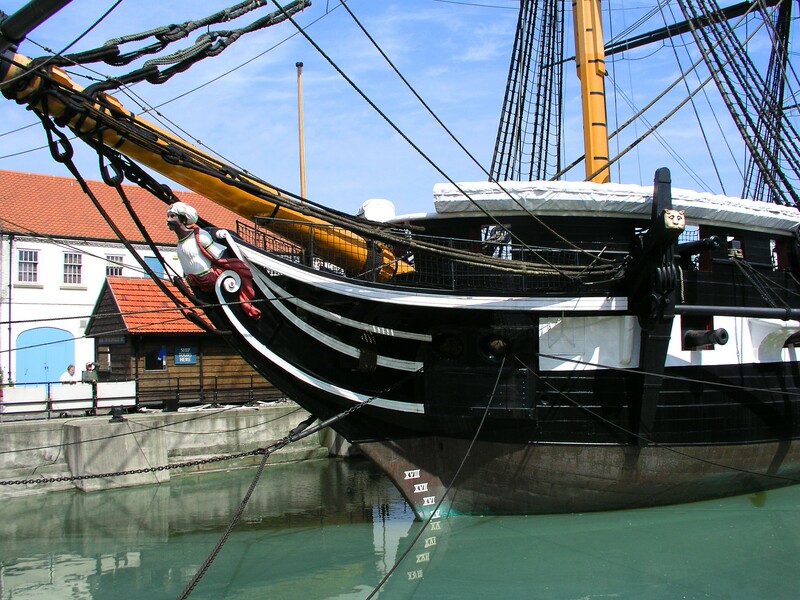 From 1957 to 1987 she was moored at the entrance to Haslar Creek, Portsmouth. The Foudroyant Trust later moved her further north to avoid her being rammed by submarines. Training was discontinued due to the poor state of the ship and lack of trainees. 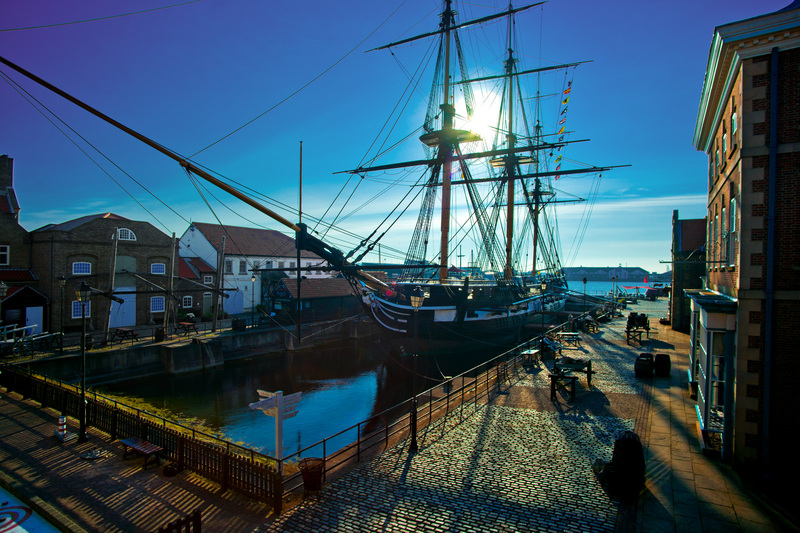 In 1987 the Foudroyant Trust transferred the ship to Hartlepool where a private yard had just paid off after restoring HMS WARRIOR 1860. 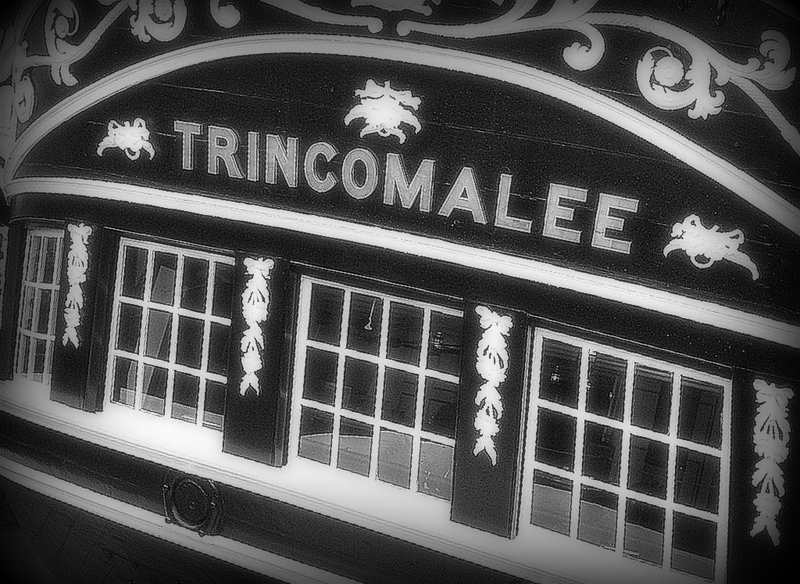 In 1990 the Trincomalee was restored under the Trincomalee Trust. 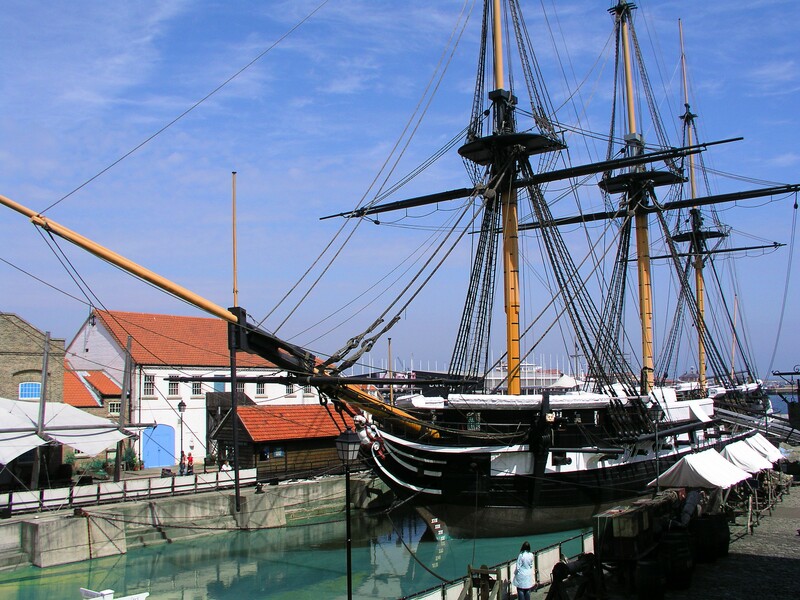 In 2016 the National Museum of the Royal Navy took responsibility for oversight of Trincomalee.